Trade Secret Wood Floor Touch up System fills, stains, finishes and seals all in one neat kit. Total Solutions Wood Furniture Cleaner & Polish in ready-to-use wipes. Cleans, dusts and polishes furniture in one easy step. 25 wipes per container. 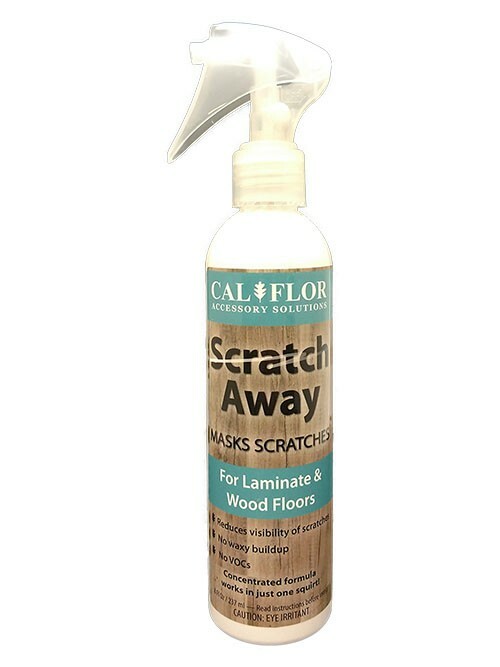 Trade Secret Scratch Remover will restore the natural beauty of your scratched wood. Touch-up Marker Pro Set is perfect for quick scratch repairs on furniture, floors and other woodwork. Repair unsightly gouges or scratches in wood surfaces with Trade Secret Fill Sticks. FastCap Hardwood and Laminate SoftWax Filler System for scratches and chips. Fill nail or screw holes in your wood or laminate floor. Many color options!